Jim Gaughran started in the KRON mailroom in 1981. Over the next six years, he went from delivering mail to ripping script to writing news copy to producing the Daybreak morning newscast. In 1988, he accepted a writing job with CBS News in New York. During the Gulf War he produced more than 200 live network news updates and then went on to produce the CBS Morning News with Charles Osgood. In the 1990’s, Gaughran returned to KRON to produce Nightbeat at 11. He was instrumental in getting the newscas to #1 and the Pew Project for Excellence in Journalism named Nightbeat one of the top newscasts in the country. In 2001, he moved to KPIX and lead that 11:00 newscast to #1 as well. By 2005, Jim Gaughran had produced more than 3,500 newscasts, written more than 20,000 stories and 40,000 teases and promos. 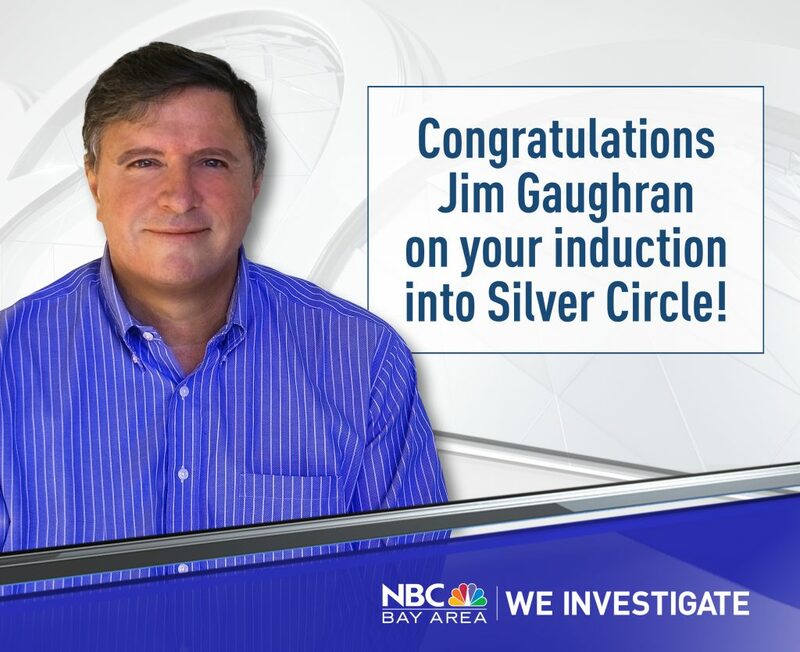 In 2006 he became Executive Producer at NBC Bay Area, won the AP Mark Twain Award for Outstanding Newscast and, again, helped move the 11:00 newscast into first place.In 2011, Gaughran left to become a caregiver for his mother, who has Alzheimer’s and dementia. Since then, working from home, he has collected two Emmys® and six Emmy® nominations for his work on the NBC Bay Area documentary series, Bay Area Revelations. 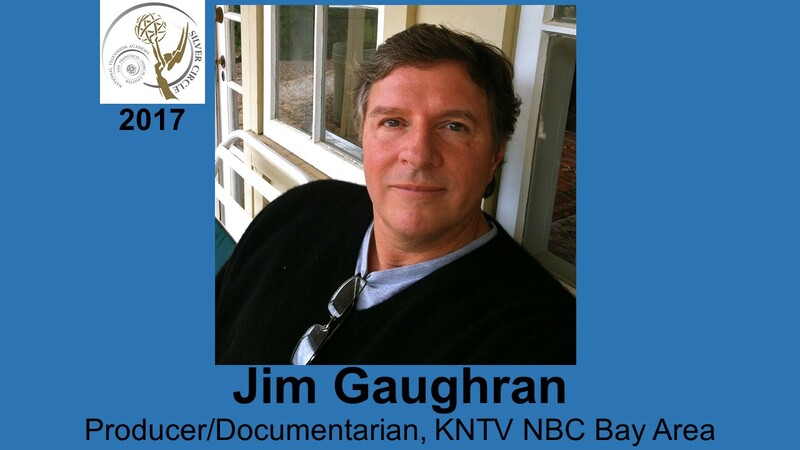 Jim Gaughran graduated from Stanford University with a degree in English Literature in 1978. During his career, he mentored scores of young journalists and delivered hundreds of lectures and public presentations on the joys of journalism.